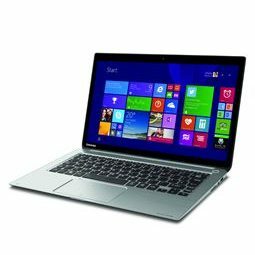 Are You Looking for Used Laptop in Hyderabad? 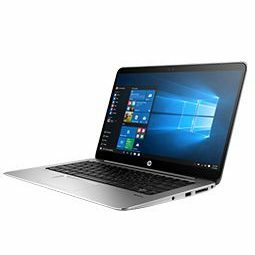 At the Hyderabad-based Laptop Repair World, we sell Refurbished HP Laptops, Dell Refurbished Laptops, Refurbished Lenovo Laptops, Refurbished Apple MacBooks and other Second Hand Computers of a reasonable quality at a very good price. Here’s what you will get from us. We do realize there is a lot of misunderstanding about refurbished laptops. Most people, for example, don’t even know the difference between refurbished laptops and used laptops. Well, there is a big difference. In this article, we tell you all you need to know about refurbished laptops, so that you can make a more informed decision, should you choose to buy one. Read on! Refurbished laptops or refurbished notebooks look the same and operate exactly like a new laptop fresh from the assembly lines – except that they cost much less. The reason for that is they’ve been opened before – but unlike used laptops, they are unused. A refurbished desktop or laptop is one that was sent back to the original manufacturer for modification or repair work. It is then sold for a lot less than a brand new laptop. 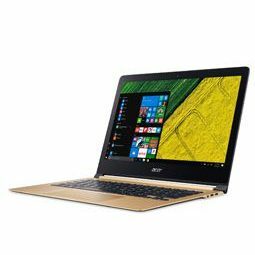 How is a Refurbished Laptop different from a Used Laptop? To reiterate the point made above, a used laptop is one that was used previously. A refurbished laptop is not brand new, but it was never used before. Also, it has been thoroughly tested and verified by the manufacturer or vendor. Also, a lot of work is done to improve the appearance of these laptops, so that they appear as brand new. 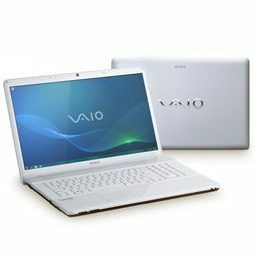 Just have a look at the online catalogue of Refurbished PC and Refurbished Laptops for Sale on this site. You’d be hard-pressed to tell them apart from a brand new laptop. Most importantly – every Refurbished Second Hand Laptop you buy from us comes with a warranty, which could be 6 to 12 months or more. Why Does the Warranty Matter? It’s not so easy to get a warranty on cheap laptops or on a factory second hand computer. We are among the few sellers of refurbished notebooks in Hyderabad that provide a warranty on them. If you’re still in two minds about buying a refurbished notebook from us, you should find this to be reassuring. If anything goes wrong with the second hand laptop, you can count on us to either repair or replace the faulty part for free. Ultimately, It’s About the Cost…. 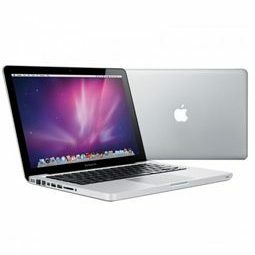 Don’t you wish you could get your hands on the brand new 13.3-inch Apple MacBook Air Core i5? Sure, but that would set you back by Rs. 68,000. Now, if you go for a Refurbished Apple MacBook instead, you will still get a high quality product, but for a fraction of the price. There is no drop in quality whatsoever. 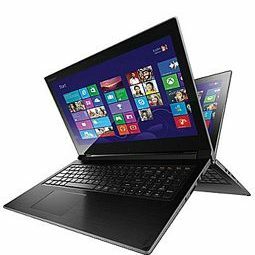 It’s the same with Refurbished HP Laptops, Dell Refurbished Laptops and Refurbished Lenovo Laptops. So if you want an extra laptop, or a laptop for heavy use, which you’re going to take out to work or college every day, it makes more sense to opt for a cheap refurbished product rather than buy a brand new laptop at MRP. 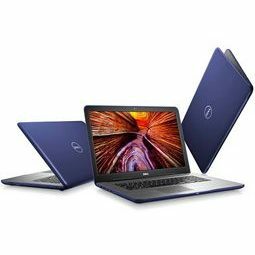 …Any refurbished laptop in Hyderabad that you buy from LaptopRepairWorld.com runs just as fast and delivers the same sort of performance as a brand new product. They are all tested and verified by our engineers and unlikely to break down in a hurry. You can take them to your workplace or college if you like. They look just as good as a new laptop and last just as long. The Hyderabad-based Laptop Repair World sells refurbished laptops of the following brands: Apple, Dell, HP, Lenovo, Acer, Asus, Sony and Toshiba. Get your FREE Quote here. 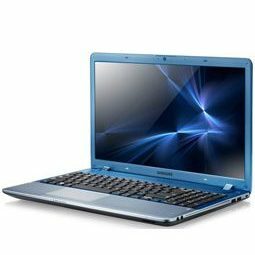 Good Laptop Service in hyd near Paradise, experienced service men's and solved laptop problems. I feel good.